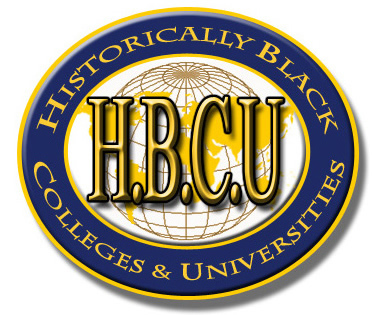 NASHVILLE (NNPA) – The presidents of Tennessee State University and American Baptist, both of whom are now heading their alma mater, and the dean at Meharry Medical College, a graduate of Howard University – said they are proof that Historically Black Colleges and Universities (HBCUs) have played and continue to play a unique role in America. The three – Glenda Baskin Glover, president of Tennessee State University; Forrest E. Harris, Sr., president of American Baptist College and Dr. Charles P. Mouton, dean of Meharry’s School of Medicine – shared their experiences last Thursday on a panel at the National Newspaper Publishers Association’s annual convention here. Forrest Harris did his undergraduate work at Knoxville College in Tennessee before earning a Bachelor of Theology degree from American Baptist College in Nashville and a Master of Divinity and a Doctor of Ministry degree from Vanderbilt University Divinity School, where he continues to teach. “The Historically Black Colleges and Universities are institutions that represent our heritage and they have sustained us and anchored us in the progress we’ve made in this nation,” Harris said. Mouton said that’s the value of HBCUs. In addition to attending Howard University, Mouton also earned two master’s degrees from Harvard University School of Public Health. Harris said Black colleges, like the Black Press, play a unique role in our community. He said American Baptist places an emphasis on Christian social activism and moral leadership. And Black colleges should be among the strongest supporters of the Black Press, according to TSU President Glover. Each panelist talked about how changes to Parents Plus loans, which were made abruptly and Pell grants had been especially hurtful for HBCUs. She said another change that will hurt Black state colleges in Tennessee is a switch in the funding formula that is based on graduation rates rather than enrollment. Despite these and other challenges, the educators said, Black colleges, which represent only 3 percent of colleges but produce almost a quarter of all Black graduates, are vital to America’s future.